Before joining the faculty at Oregon State University, Hilary was a Postdoctoral Scholar at Stanford University, where she managed a community-based intervention with 30 Girl Scout troops aimed at reducing household energy use. 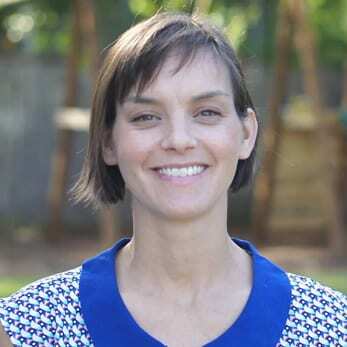 In 2010, she completed her dissertation in Stanford’s Emmett Interdisciplinary Program in Environment and Resources on the factors and processes shaping community opposition to energy development. Prior to Stanford, Hilary worked for three years as a senior project engineer in the environment and regulatory group at the ExxonMobil Development Company. She holds a BA in Environmental Engineering and Political Science from Rice University. When she is not working, you can find Hilary hanging out with her 4 rambunctious boys – Remi (7), Arnaud (4), Alex (4) and Julien (35).